TowelsOutlet.com - 16x30 Hand Towels by Royal Comfort 4. Lbs per/ dz. weight. 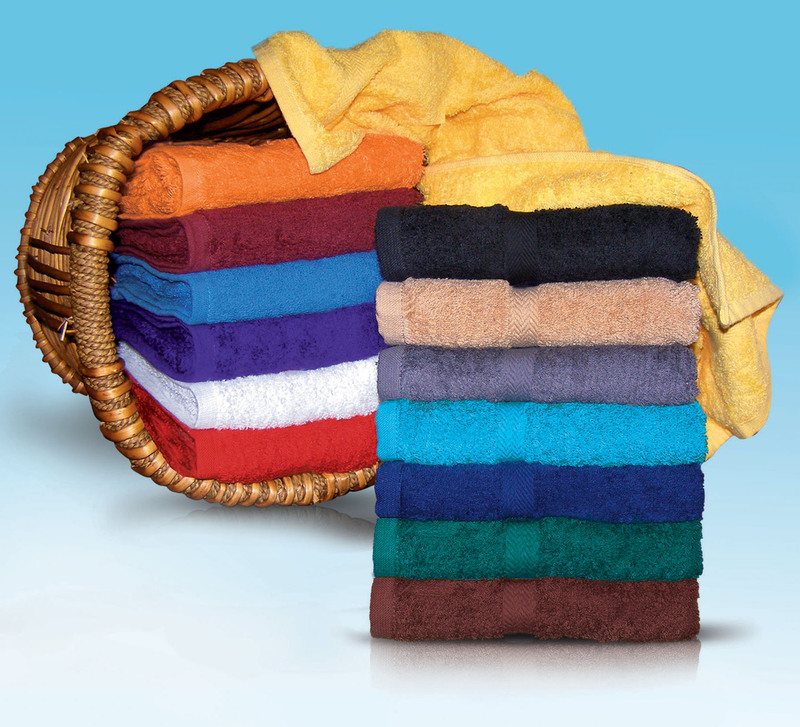 1 case (72 pcs) of 16x30 hand towels by Royal Comfort and Crown Jewel. 100 % Combed Cotton. Pack 72 pcs per case. Weight is 4.0 lbs per dz. Prices are per case or half a case.